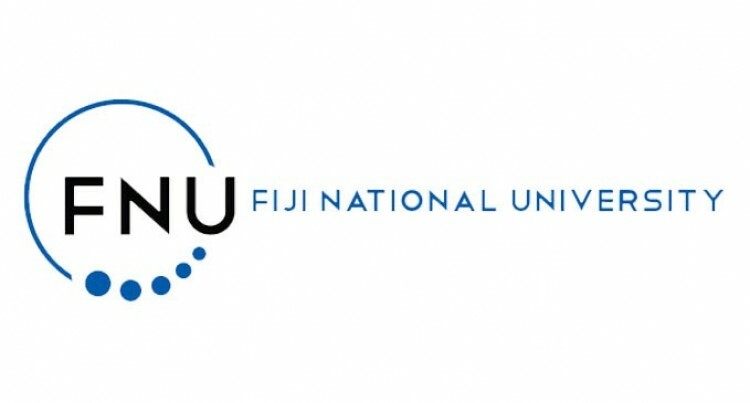 Two more organisations have signed up with the Fiji National University’s National Apprenticeship Scheme, bringing the total number of companies under this program to 15 so far for this year. Government Shipping Services (GSS) employed 11 apprentices while Niranjans Suva outlet signed up 4. The total number of apprentices now stands at 32. The apprentices signed up by GSS are studying Marine Engineering (3) and Navigation and Seaman (8). All 11 will be on a fouryear contract with GSS. GSS Acting Director Josese Lawaniyasana commended the scheme saying it was a great initiative to engage school leavers looking to acquire a trade qualification.